I was asked by Future First if I’d be up for volunteering for a day back at my old college. 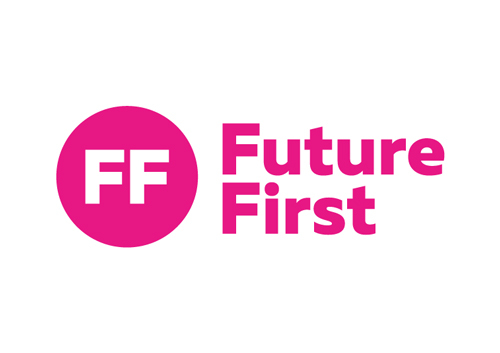 For those who are unfamiliar with Future First they’re a organisation that links up with schools to colleges and they get in alumni’s to support sessions run by Future First facilitators. I thought it’d be a great opportunity to be able to talk to current students about how I got to where I am an sometimes when you study a degree you don’t always end up doing what you studied. The day started with a brief introduction with one of the facilitators from Future First, Jeanette, who was super lovely and really energetic right from the start. She got right in and gave me and another person (who already works at Doncaster college) a quick 5 minute briefing about the session and what to except. The two sessions were both about work experience and they were not limited to: how to get work experience, how to answer questions during interviews, approaching companies about work experience, building up their confidence and the benefits of getting experience. The volunteers are basically supporting the groups of students during group work and discussions, any questions the students had in terms of work experience (as this is what the session was about) we’d be able to answer them 1:1 as a group. All in all there seemed to be mixed responses on getting work experience. Some students thought it was pointless getting work experience. I tried to explain to some of them that it’s about building towards their future and trying to get as much positive experience the earlier on in their career, at the end of the day I told them that their tutor or teachers aren’t going to be there to tell them what to do. 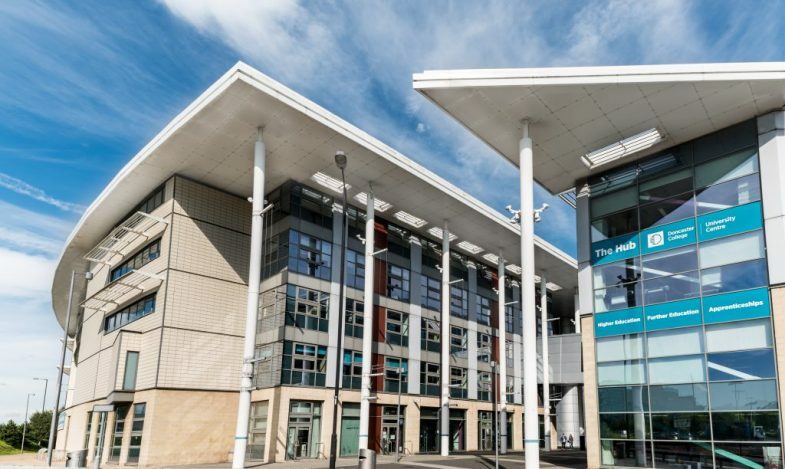 Some of them had explained to me that it was very difficult in getting work experience due to the high volume of other students applying but also the fact is that Doncaster is a vey small town, therefore there are a lot less opportunities compared to other larger towns and cities. The route through education from the time you leave is such an important time to learn what you like and don’t like. There’s absolutely nothing wrong with not doing things you don’t like because what would be in point in that? It’s more about building up on communication skills, networking with other people, exposing yourself to situations where you have to think on your feet. One student said that being a YouTuber was a job and that’s what he wanted to do. I wasn’t completely phased out about what he said but I encouraged him to build up on his interests and I emphasised how important it is to gain these set of life skills. A lot. I sort of had mixed feelings by the end of the day. I actually left me feeling like I wanted to do more for our generation if I’ll be honest here. I can see why some of the students see work in general completely pointless- there seems to be underlying social and political issues going on here which makes me think a lot about Doncaster and how I got to where I am. The first thing here is opportunity. Or, should I say opportunities. Doncaster is a relatively mixed area, poverty is quite apparent especially if you look at the high street for instance which is a good indicator. Secondly, the individual’s attitude towards education and work. We live in a society whereby instant gratification of objects and images (scrolling through Instagram) is immediate; we buy, we consume, we throw away stuff. And the whole cycle continues. If it’s easy to consume goods then you’re probably less likely to see the point of work. Also, they’re transitioning into adulthood and that itself is pretty freaking scary. When I look back into my early to late teens it was such a weird time in my life because I was trying to figure out what I wanted to do, whilst revising for my A-Levels and catching up with my friends. I do really emphasis with the younger generation and I don’t mean it in a patronising or horrible way. The youth have got it even harder today: high rents, low waged jobs, bloody Brexit, the affordability of housing- oh, man I could go on! If you ever come across with the chance to volunteer with Future First, I would 100% tell you to do it. Why? Because now is the time to invest in our future generation and it made me think of the choices I made when I was 17.